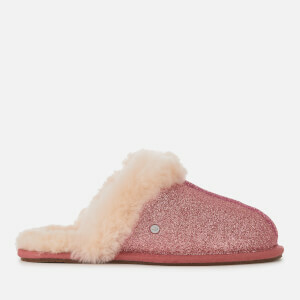 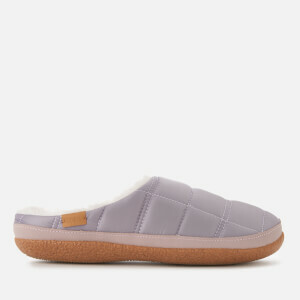 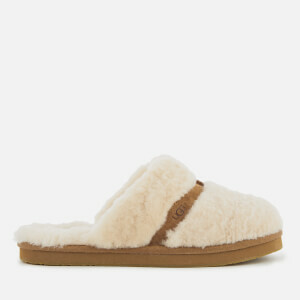 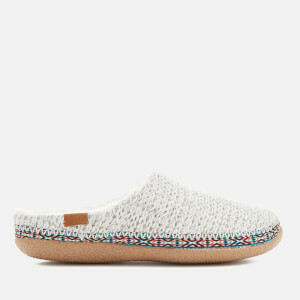 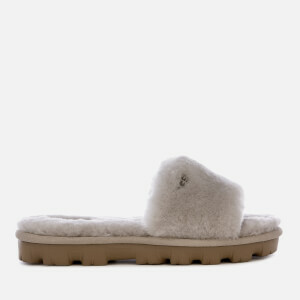 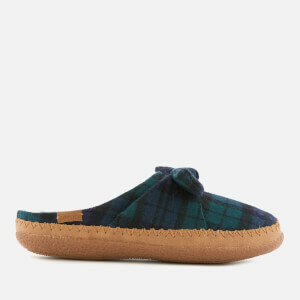 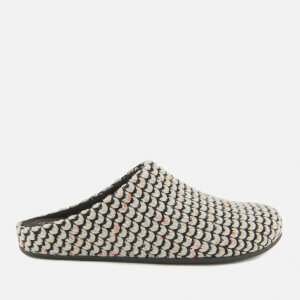 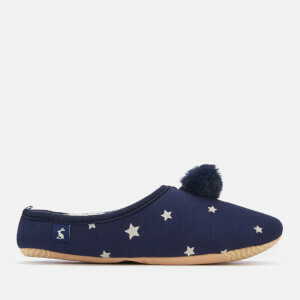 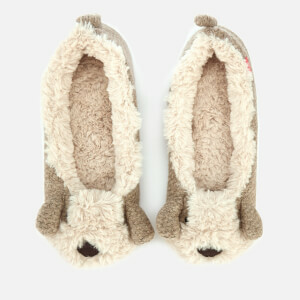 Treat yourself to some luxury home comforts online at AllSole with our selection of snug slippers for women. 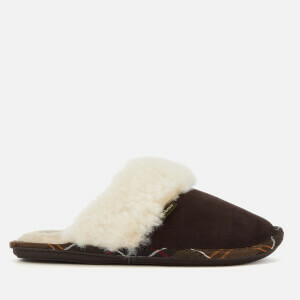 Our carefully curated selection of women's slippers are designed to offer plush comfort while remaining on-trend, with styles from leading designer brands including UGG. 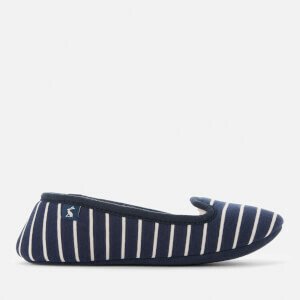 From durable leather slippers to cosy sheepskin slippers, for you or a gift for mum, discover a wide range of slippers here at AllSole, with free UK delivery when you spend just £30.